No matter which maintenance service your home or office requires be it water damage repair, mold removal, carpet cleaning, or tile refinishing, our team of experts will do their best to achieve desirable results. Check out our dramatic carpet cleaning before and after pictures below in our social media section. We make sure to post all pictures to Instagram.  Our prices are extremely competitive and do not contain any hidden costs. All employees are extensively trained on our 10-step carpet cleaning process. We never cut corners, we always clean them. We use a 3-way approach to ensure the most thorough cleaning possible. This 3-way approach includes only the most superior cleaning chemicals, our state of art truck–mount equipment, and most importantly a great team of experienced and caring cleaners committed to providing quality service. Our technicians are always happy to share some tips with you, so you will know how to care for your carpets in between professional cleanings. For your convenience, some of the tips are published here on the web site. Same day carpet cleaning appointments available if scheduled before noon. We know our service is top notch. But you don’t have to take our word for it! 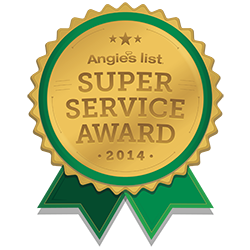 Check out our Angie’s List Award for 2014. We accept cash, checks, and all major credit cards. Louisville Carpet Cleaning and Flood Restoration offers 24/7 emergency response services for water damaged carpet, wet wooden flooring, sewage removal and complete structural drying. Floor coverings and wooden furniture treated in time can be completely restored; so, don’t be a diy enthusiast – call LCC & FR to complete the job right and right away. Call our emergency line today at (502) 379-5890. Our vans heat water into steam to cut through grease and grime. Sanitizing all germ infested surfaces. We carry ‘green’ products to clean carpets with non-toxic solutions to ease allergy and asthma concerns. The final step of our 10-step cleaning process is to dry the carpet. Carpets are typically dry in 3-4 hours.